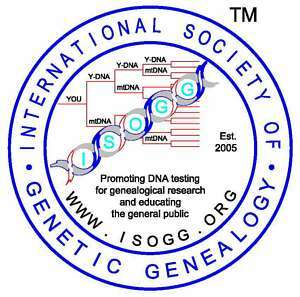 Y-DNA haplogroup M reaches its known peak in Papua New Guinea, totaling one-third to two-thirds of population. Hurles et al, European Y-Chromosomal Lineages in Polynesians: A Contrast to the Population Structure Revealed by mtDNA. American Journal of Human Genetics, 63:1793-1806, 1998. Hurles et al, Y Chromosomal Evidence for the Origins of Oceanic-Speaking Peoples. Genetics, 160:289-303, January 2002. Kayser et al, Melanesian Origin of Polynesian Y Chromosomes. Current Biology, Vol. 10, No. 20, September 2000.